Galileo Offline Maps pro provides Detailed and easy to use offline maps. 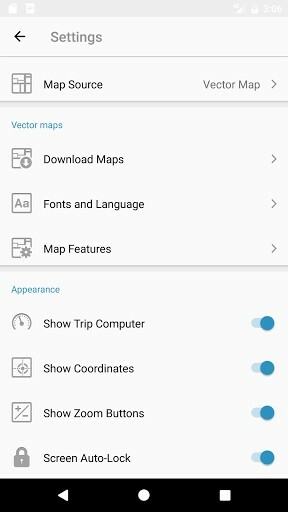 Galileo Offline Maps is Based on open data from OpenStreetMap project. 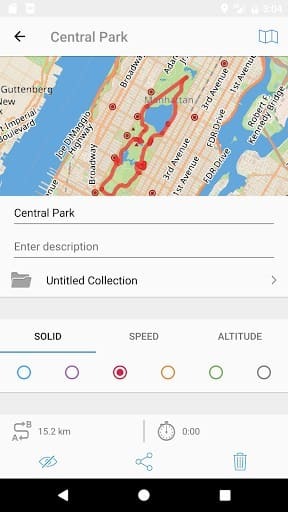 OSM is an open-source alternative to Mapquest, It works in a variety of ways – by object name, category or even by GPS coordinates. Voice instructions while navigating available in 9 languages. Automatic rerouting gets you back along your way. Supports intermediate points on your itinerary. Amazingly detailed maps of all countries of the world. Based on open data from OpenStreetMap project. OSM is an open-source alternative to Mapquest, Google Maps, and Waze. Updated monthly with improved data. Incredible fast – results appear instantly as you type. It works in a variety of ways – by object name, category or even by GPS coordinates. It finds objects in multiple languages – this will make your searching much easier than ever. Record your trips even when the app is in the background. Monitor your real-time speed, distance and time traveled, as well as altitude on the map during the trip. Choose from 7 solid track colors or altitude and speed gradients. 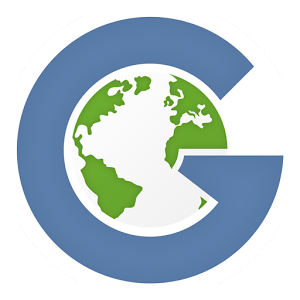 It's easy to export your tracks, bookmarks or whole travel collection as KML or GPX file. User itinerary is organized into collections for easy access.